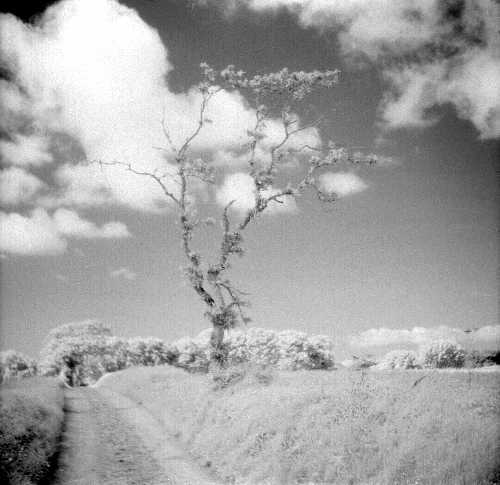 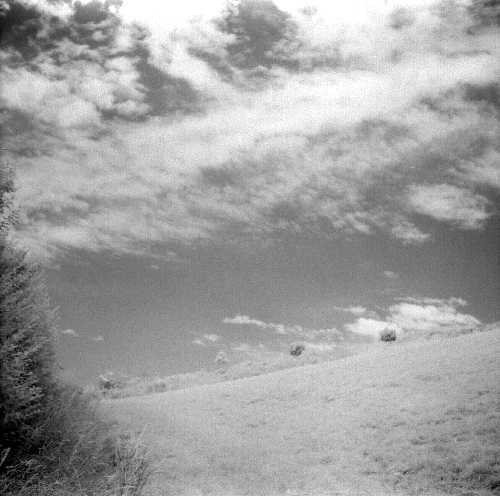 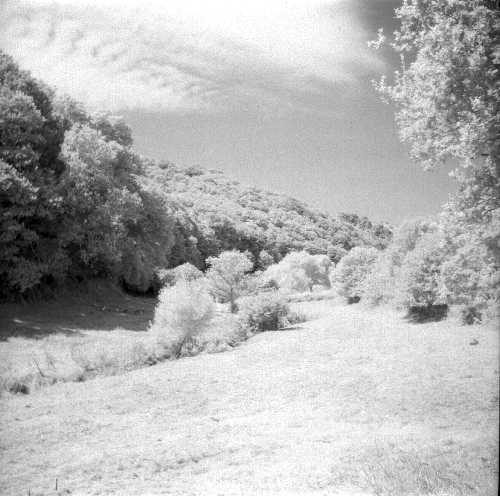 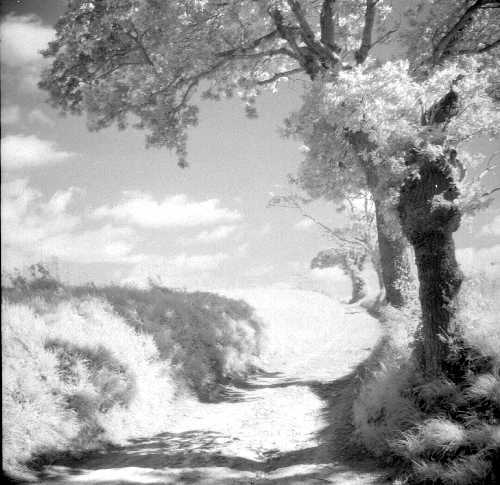 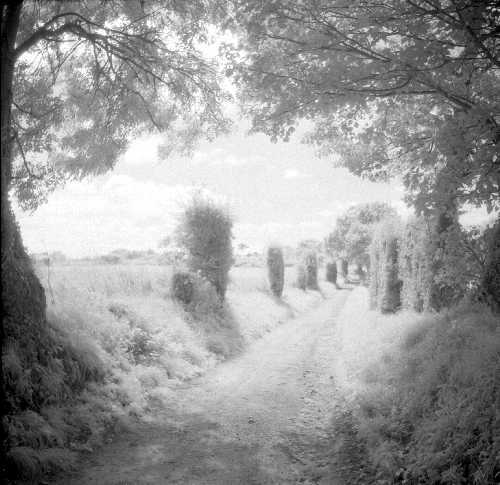 The first picture, top left, was taken on Ilford XP2, the others on Ilford SFX200 infra-red sensitive film, with an 89B filter supplied by SRB in Luton, England. 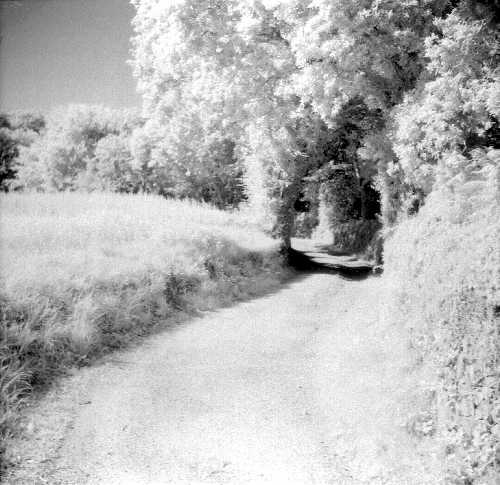 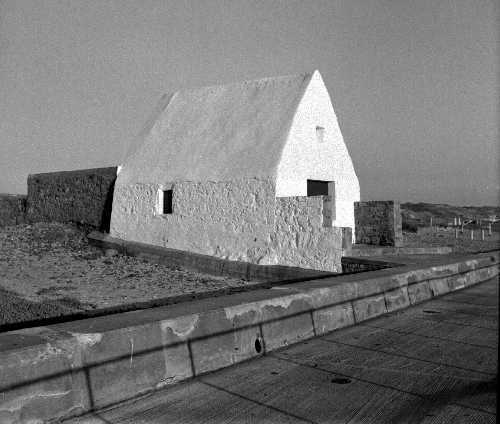 These were exposed at 1/25sec at f/5.6 in bright sunlight and developed in Ilford LC-29 for the recommended 11 minutes. 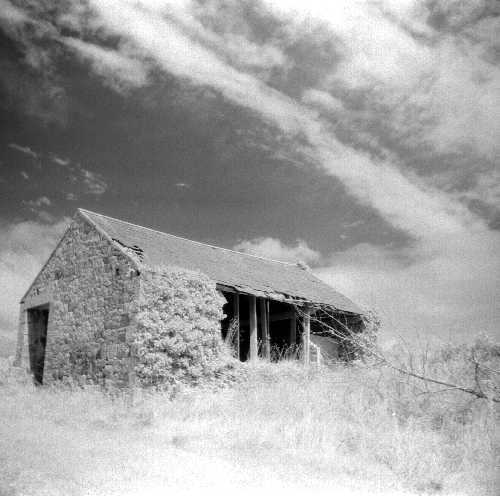 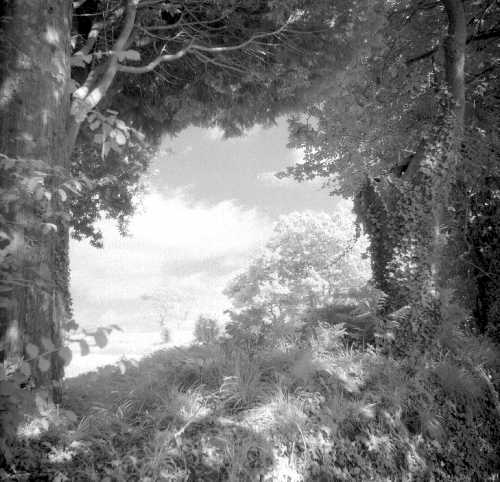 There are significant advantages to using a viewfinder type camera for infra-red photography, as the viewfinder is still usable when the filter is fitted to the lens.